Kestrel is a beautiful Eagle daughter who has been boarded here while she awaits export to Christchurch New Zealand. She is a lovely and balanced girl with brains, flash and presence to burn! 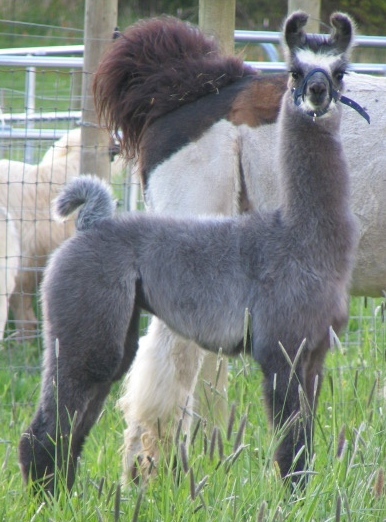 Her son "Serenity Park's Ramazon" (by our Marisco) has been a big show winner and will also go to New Zealand eventually as a herdsire. He has MANY Best of Shows and 1 Overall Reserve Best of Show awards to his name. Only once has a judge not given him grand or reserve grand champion in halter! Kestrel has had an exceptional production record. Kestrel is not only beautiful, she also does performance and pulls a cart too. She is an all around girl like her sire. Like most of the Eagle kids, she didn't come into her own until she matured. 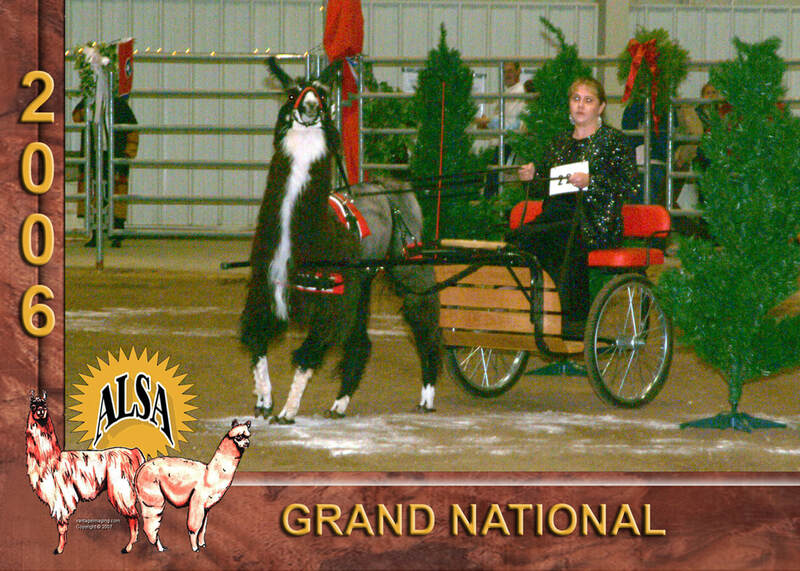 In 2011 we pulled her out of retirement to go to two single point ILR shows and she won a Grand and Reserve Grand in halter (in the largest divisions at the 2 shows) and a Novice Reserve Grand in performance. She has only gotten better with age!